With 28 games left to be played in the VTB League regular season, it has already been decided where the Final Four will be held. 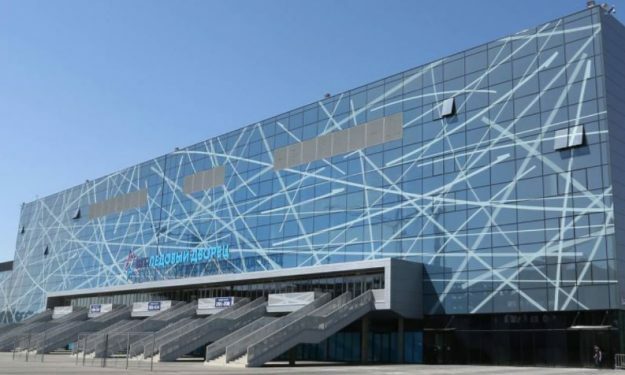 The VTB League officially announced that the Final Four will be held in the VTB Ice Palace in Moscow. The top eight teams at the end of the regular season will qualify for the playoffs and after a best-of-five quarterfinal round, the four winning teams will proceed to the Final Four.